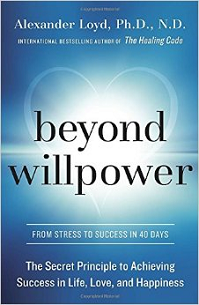 I read this in a nice book, "Beyond Willpower"
You see, at the centre of all religions is the idea of Karma. You know, what you put out comes back to you; an eye for an eye, a tooth for a tooth, or in physics – in physical laws – every action is met by an equal or opposite one. Its clear to me that Karma is at the very heart of the universe. I’m absolutely sure of it. And yet, along comes this idea called Grace to upend all that “As you reap, so will you sow” stuff. Grace defies reason and logic. Love interrupts, if you like, the consequences of your actions, which in my case is very good news indeed, because I’ve done a lot of stupid stuff. I am glad that Bono is conceptually right 100%. I am a bit sad that he seems not to know Buddhism at all. What he calls karma is untreated, uncultured, undeveloped karma. What he calls grace is treated, cultured, developed karma. Let's call this B-Karma to honor Buddha and also to honor Bono who has popularized this distinction. Karma is never "an eye for an eye." Even the Myanmar culture has a saying: "Donate what amounts to a banyan seed and get what amounts to a banyan tree. Or donate what amounts to a banyan tree and get what amounts to a banyan seed." (1) When Chomsky and Halliday show up, ask them to build a working model or a prototype. If they refuse or if they can't, laugh in their faces or roll your eyes. (2) When Sylvia Plath and co show up, ask them to write without a formula, If they refuse or if they can't, laugh in their faces. (3) When fake ESP(English for specific purposes), EAP(English for academic purposes), EPP(English for professional purposes) experts show up, ask them how many hotel staffs, business people, geologists, chemical engineers, doctors, nurses, sailors, insurance people, software engineers have found their stuffs useful. If they don't have a specific number/figure, laugh in their faces. As this lovely book illustrates, keep this in mind: Sophisticated elaborate ruses can be easily countered with very simple moves. Be simple, be even stupid. 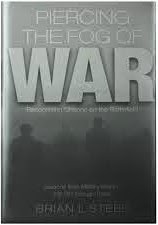 Even the book title is arresting: "Piercing the Fog of War: Recognizing Change on the Battlefield: Lessons from Military History, 216 BC Through Today." Full of case studies. Comprehensive analyses. As usual, I retain only the key points truly relevant for me. The book says, the battle field is full of black swans, surprises, what he calls "extraordinary," "aberrations," the unknown-unknowns, etc. I am nervous about even the known-unknowns. I am so more worried about the unknown-unknowns. What to do amidst these abnormal, totally unexpected aberrations? The answer echoes my last two posts: Be simple, be stupid. Aberrational actions do not necessarily aberrational re-actions. We can simply answer them with responses from our personal repertoire, personal experience. For years, I didn't dare to read Sylvia Plath, thinking she is too deep, arty, subtle for me. This morning I read this book in my morning commute. Reading it from back to front, I first met Maya Angelo's "Still I Rise," brave, bold and inspiring, and simple and to the point. Then I met Plath's "Daddy." No big deal. Next came Anne Sexton's "Wanting to Die." No big deal either. To my shock, these 2 suicidal poetesses wrote to a formula! "The phone is off the hook" in both poems. So much for authenticity, sincerity and originality. They both seemed to be paraphrasing Freud and bogus psychoanalysis. 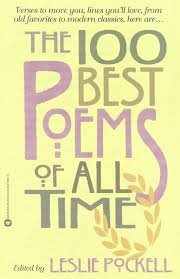 They are far too simpler than simple poets like Frost, Wordsworth or Maya Angelo. Don't be intimidated by complexity, so-called sophistication and airs. Just look at it calmly. Just keep your cool. Fake art can never stand that kind of gaze or stare or even wink. A section of the book is titled "Be Stupid." 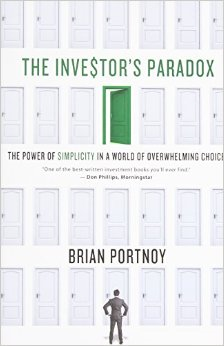 The author insists that the more the investment schemes or products look complex, the more stupid you should remain. Don't be intimidated by the complexity. Untangle and expose it just by asking very simple, basic questions one after another. We all need drives, just like cars need batteries and fuel. No drive, no energy, no progress, and you may even say, no life at all. (1) Drives driven by cleverness don't work. (2) Drive driven by disdain/contempt don't work. (3) Drives driven by fear, anger, or revenge don't work. (4) Drives driven by greed without empathy or sympathy don't work. (5) Drives driven by lust don't work. Then what kind of drives work? 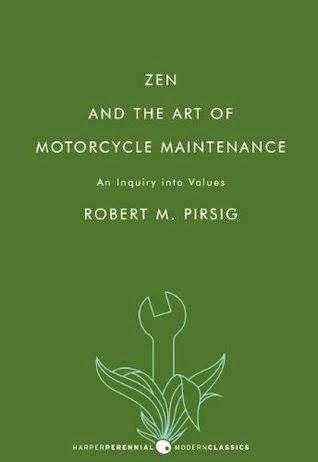 Drives arising out of virtues only, can be sustainable. Other types are even self-defeating. I have used "A D U L T . . . I N T E L L I G E N C E" only twice on my children. (1) I asked one of them to push a bike for an hour, then mount and push with one foot for an hour, then put both feet on pedals and push and glide a far as he can for an hour. After only 5 sessions, he could bike well and declared that he had learned biking all by himself! With no teacher! (2) I read them some story in English about 15 mins about 5 days a week when they were in K1, and 2 days a week in K2. About 10 mins of discussions on what they had read almost every day in P1, P2, P3. Then I stopped. No grammar analysis. No rhetoric discussion. We ban speaking in English at home. They also had to learn Chinese. They now speak Myanmar, Chinese and English. After P6, they all could take and pass Junior College/A-Level/(General Paper). They believe they had learned English all by themselves. They thought I didn't teach or help them at all, but just had fun with them! Force or wit? I will use only what is good for others. That is my moral authority. SON: "The Red Badge of Courage"
ME: What is this about? SON: A young man joined the American civil war, became brave and a hero. ME: Which side did he fight on? ME: What is his read badge of courage? It is a medal or prize? SON: No it's a scar. ME: The enemy hit him or something? SON: No, one soldier from his own side hit him when they were running away. ME: Yah, it is a nice story. The original is very famous and good. SON: "The Red Badge of Courage," comic, longer version. ME: Funny, you find another comic for same story. Good. Can you tell me how he found his courage? ME: Maybe the book abridged too much. It is in the original. 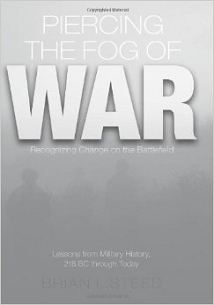 Even psychologists and military trainers praise the author's points. ME: (Son in P5 or 6) This is "The Red Badge of Courage," original. After running away, he cam back to his regiment. During the next fight, he fought bravely and found his courage. Try to show me the exact sentences about his discovery of courage. ME: Have you found the place? SON: I think .... these paragraphs. No grammar analysis. No rhetoric discussion. No dictionary to check long words. We just talked about what we wanted to talk about. Software business is uncertain. So? Then how can we make it certain? we can embed very certain things inside it. That way, it can become more certain. So I decided to invest about 1 hour to prepare for the 8-hour course. In 1 hour, I covered 90% of preparation for the course. Then as usual, I went further. In the end I spent about nearly 10 hours to prepare. In Jurong East Library(Level 3) alone, I re...ad nearly 150 books of marine engineering books and about a dozen Singapore, Malaysian insurance books. From Internet, I read dozens of vessel insurance reports. He is older than me and has many degrees and certs. So we didn't need to do basics of grammar or writing. Only a few tricky stuffs and cases. Well, some cases were so tricky that I even recalled David Crystal's remarks: In some cases, English usage becomes so tricky and so full of irregularities that it becomes hard to know which are rules and which are exceptions. I was right almost all the time. 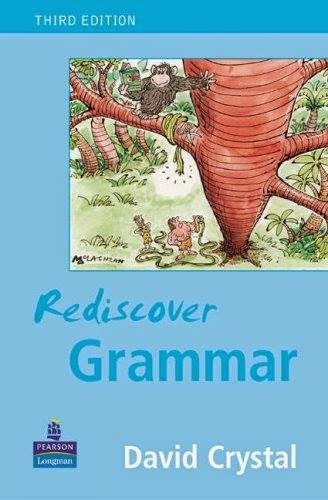 My grammar is not strong any more as I have neglected it for nearly 20 years. Then I realized I was unconsciously using strategies of Poker players, day Traders and investors. That is, every time I am unsure, I check with grammar books or dictionaries. Every time I am sure, I can afford to bet 200% or more. Like George Soros, who borrowed to "gamble" when he was sure. 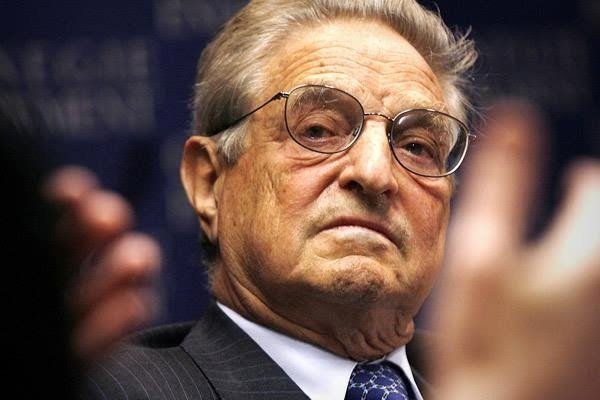 Soros's lesson is How often you lose or you win doesn't matter. But how much matters. I told him: My grammar is shaky, but I stay with "clear-cut cases" and expand on them. So, you can be right 100% of time that way if you want to be right 100%. I gave David Crystal grammar and I got George Soros's Courage because the Universe never allows an unfair exchange. Don't you see how much LOVE I put into my work and my STUDENTS and my CUSTOMERS? I even told the student directly: The probability of me teaching a student like him again for the rest of my life is nearly 0, so I won't invest much in him. Tough teacher! "Flight from and hatred of technology is self-defeating. 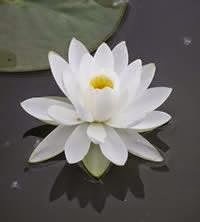 The Buddha, the Godhead, resides quite as comfortably in the circuits of a digital computer or the gears of a cycle transmission as he does at the top of a mountain or in the petals of a flower. To think otherwise is to demean the Buddha--which is to demean oneself." (2) Having read Poincare's revelation/confession that when a mathematician gets lost, not knowing how to move from Point A to Point B, s/he can rely on certain thing. We love Disney. 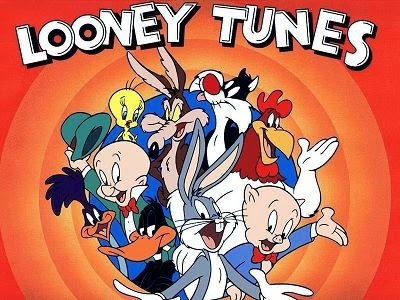 So, last week when we watched Looney Tunes ... for the first 1 or 2 episodes, I felt really sorry for Disney.Whatever Disney team can do, Warner Bros Team can do too. Then their episodes started falling apart. A movie, even a short episode, is more than cameras, sounds, lighting. images, effects and animation. There are higher level structures and systems too. Shakespeare didn't invent a new language, James Joyce did. Shakespeare got rich in his life time , James Joyce didn't. Shakespeare got fame in his life time , James Joyce didn't. Shakespeare was happy in his life time , James Joyce wasn't. Now you see working too hard is not that good. Being too clever is not the answer to our problems. Being virtuous is.